Chalet Camarine has a lovely bright and modern feel throughout the property. This traditional freestanding chalet is perfect for couples or groups who will enjoy the peaceful location. 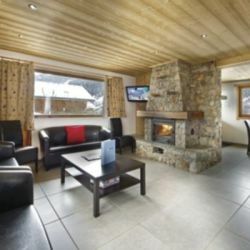 Located in the Mussillon area of Meribel it is just a 10 minute walk to the shops, bars, restaurants and après ski in the resort centre. 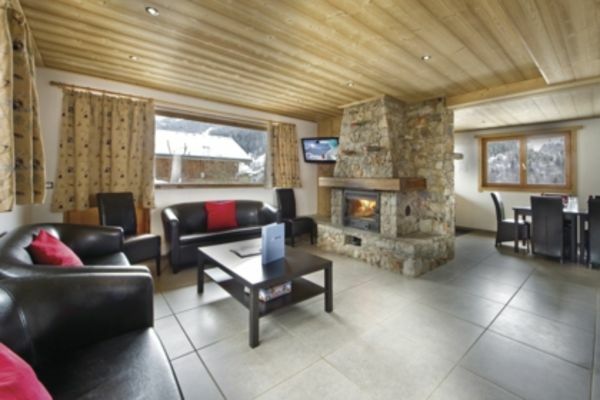 The cosy lounge with the wonderful log fire creates a cosy chalet atmosphere to relax in. Entrance, Lounge, Dining room, ski & boot room, wc. Room 1: Twin with bath/wc. Room 2: Triple (sleeps 2-3) with bath/wc. Room 3: Twin with shower/wc/balcony. Room 4: Twin with bath/wc/balcony. 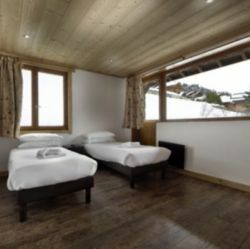 • Children aged 11 years and over are welcome in this chalet on all dates. 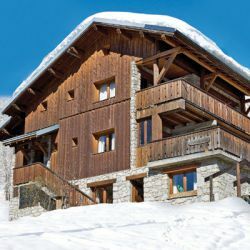 Chalet Camarine is in the Mussillon area of Meribel. 10 minutes walk to the resort centre. For access to the ski lifts, there is a local bus service stopping outside the chalet, running until 11pm, with increased services during peak times. 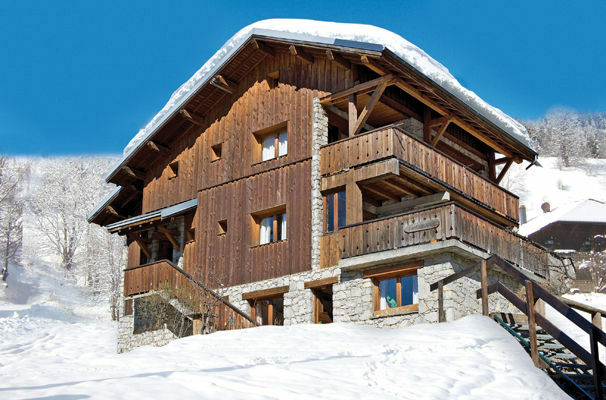 Our Chalet Hosts are all enthusiastic dinner-party cooks, who look forward to providing you the warm welcome, delicious food and friendly service which lie at the heart of an Inghams chalet holiday. Most are also avid skiers or snowboarders, and love nothing more than to share their knowledge and passion for the slopes with our guests. Vegetarian options are always available, and other special diets are available at a supplement if booked in advance. 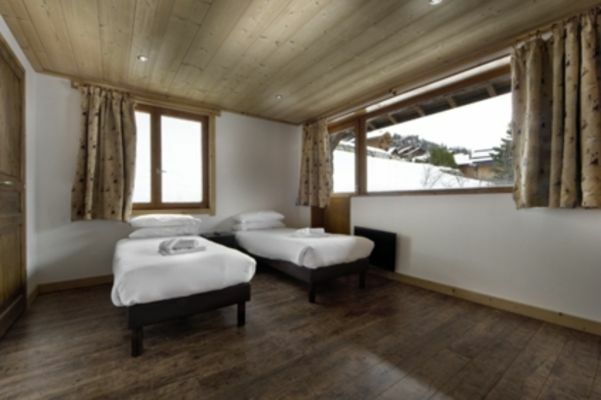 Our Chalet Hosts will discuss your dietary requirements with you upon arrival to the chalet. Flights from Gatwick and transfers are included in the price. Regional flights are available at a supplement.